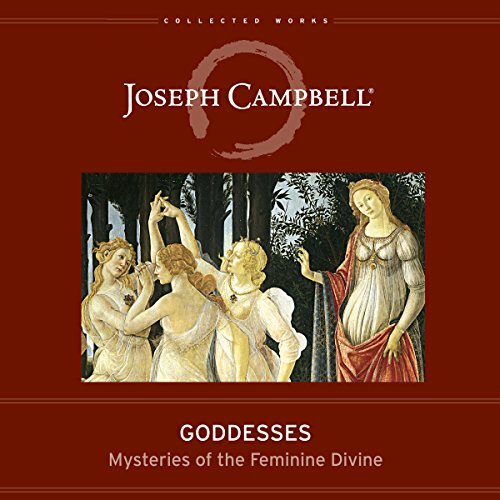 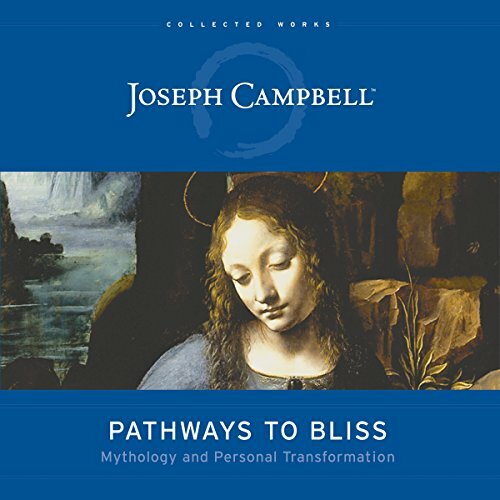 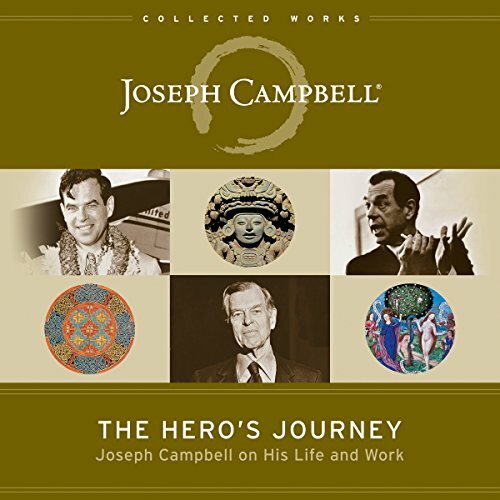 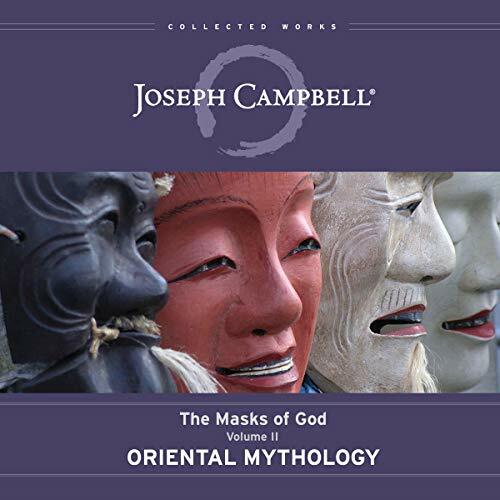 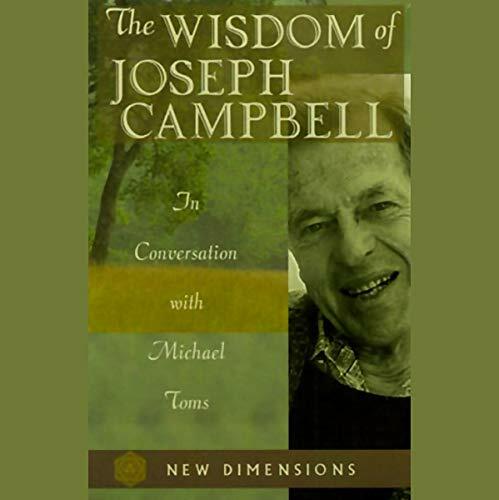 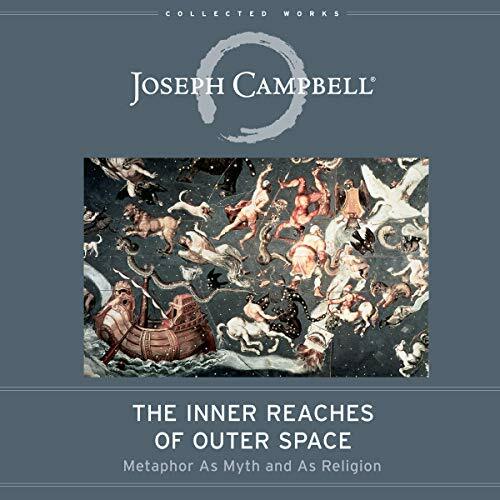 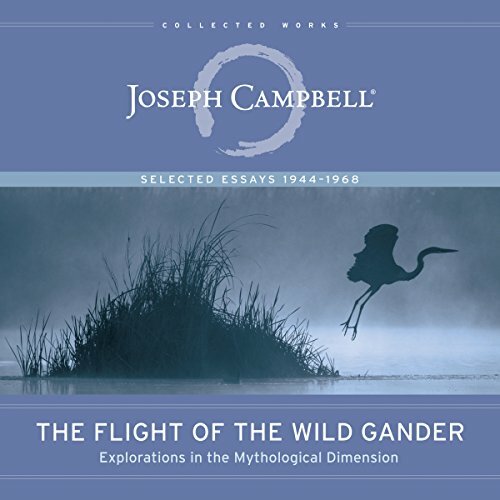 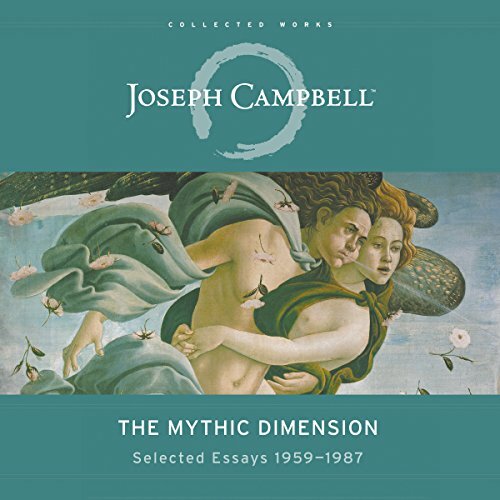 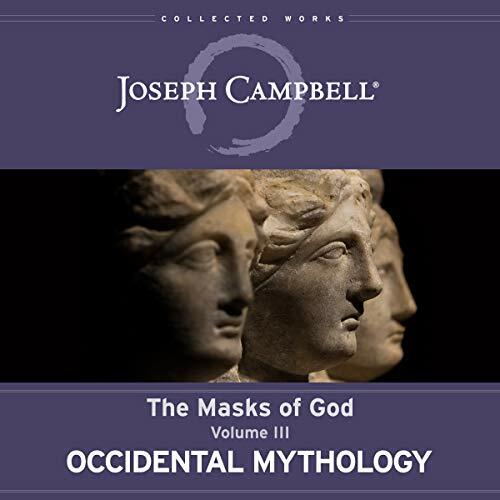 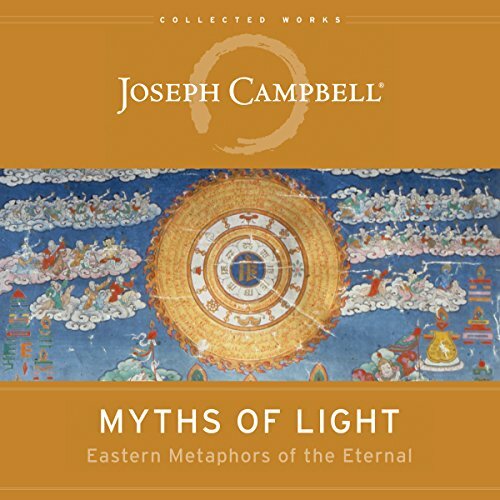 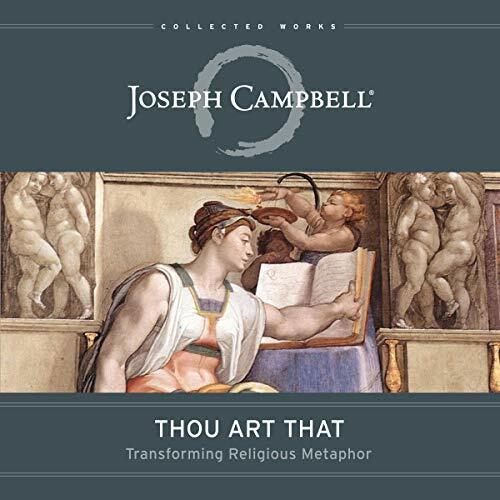 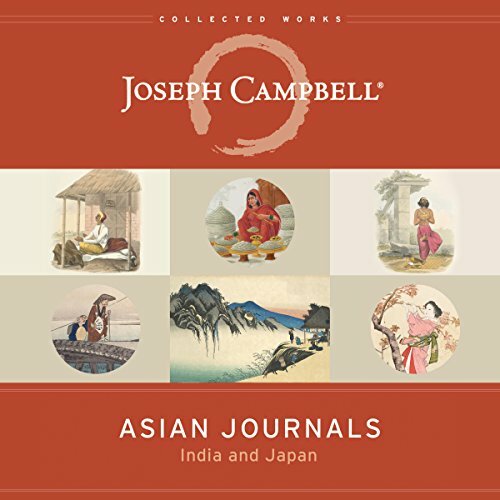 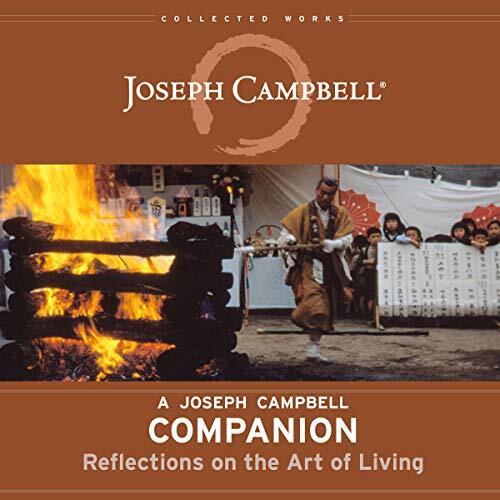 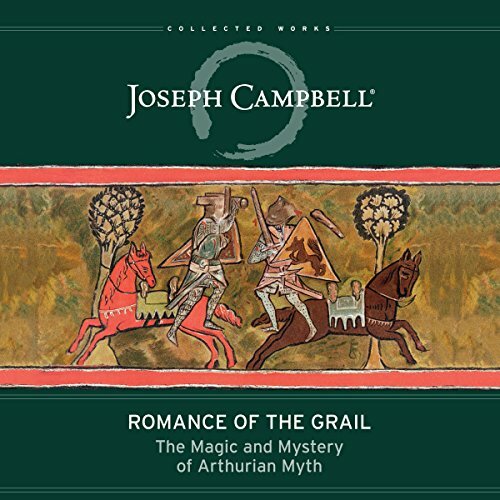 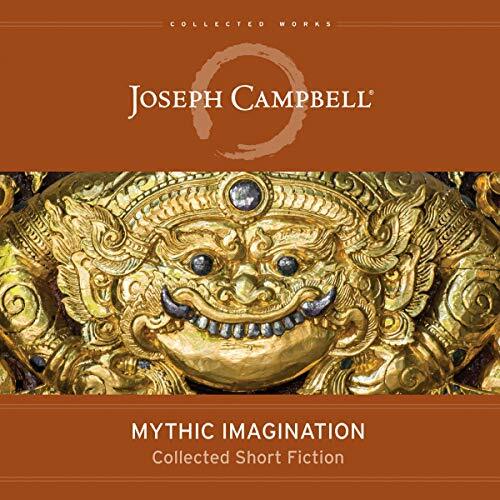 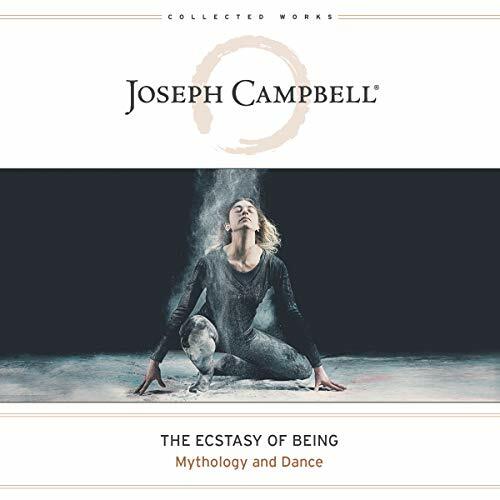 Showing results by author "Joseph Campbell"
Beloved mythologist Joseph Campbell explores the Space Age. 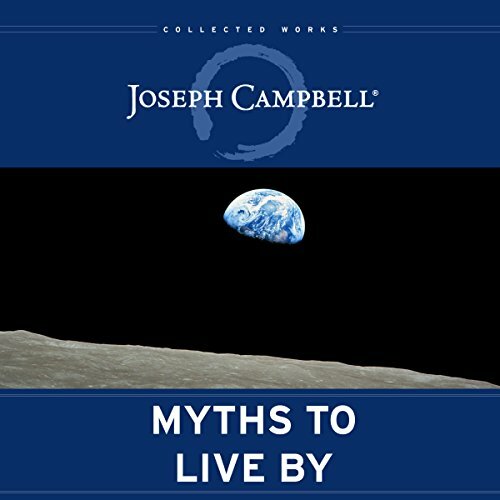 He posits that the newly discovered laws of outer space are actually within us as well, and that a new mythology is implicit in that realization. 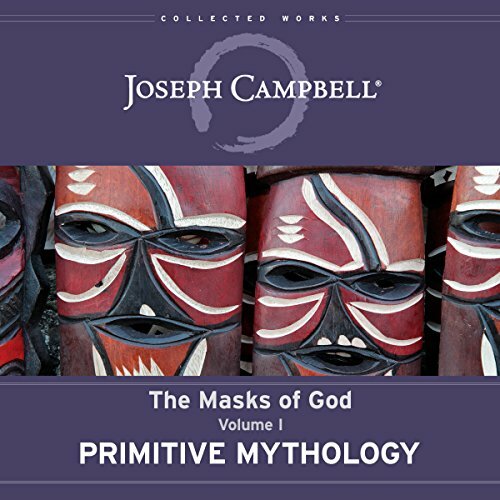 But what is this new mythology? 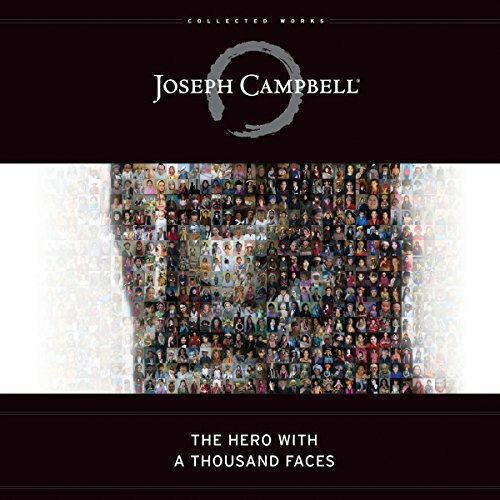 How can we recognize it? 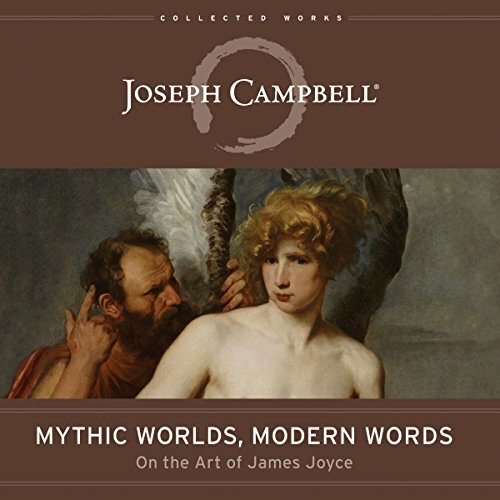 Campbell explores these questions in the concluding essay, “The Way of Art”, in which he demonstrates that metaphor is the language of art and argues that within the psyches of today’s artists are the seeds of tomorrow’s mythologies.